In today's market bad credit is common, so there are many credit repair companies that have entered the marketplace. Our specialized merchant account services extend to high risk merchant accounts for credit repair companies. To accept credit card transactions, reputable credit repair businesses can apply to high-risk merchant account provider, eMerchantBroker.com (EMB). To apply now for a credit repair merchant account, fill out EMB’s quick, online application. Dedicated to quality customer service, EMB specializes in high-risk merchant accounts. EMB offers personalized payment solutions that allow retail and online merchants to succeed. Applications are approved in 24 to 48 hours. Once approved, EMB can set up chargeback management tools, payment gateway, and fraud filters. In addition, EMB has a long history of working with new and existing businesses of all sizes, merchants rejected or terminated by other credit card processors, as well as retail and online companies with no credit, bad credit, or high chargebacks. Though EMB cannot guarantee any approvals, it does promise a fast, streamlined application process. Apply today and get approved in as little as 24 hours. 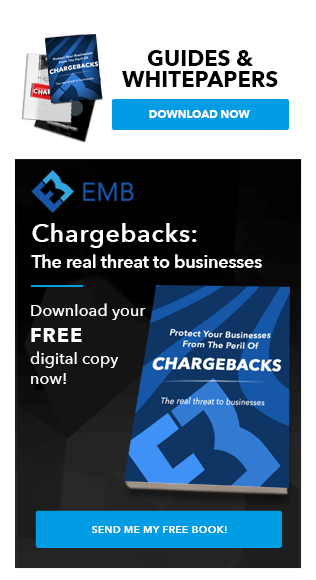 Chargeback mitigation programs, like Chargeback Suite that EMB offers, are good ways to keep chargeback ratios down. EMB has created an elite alert and prevention system for high-risk merchants, including credit repair businesses, by partnering with Verifi and its new Cardholder Dispute Resolution Network (CDRN) and Ethoca’s alert system, that makes it easier to fight chargebacks. CDRN operates with banks and card issuers, enabling merchants to resolve credit card transaction disputes. This system allows merchants to achieve the greatest rate of chargeback resolutions while being directly involved in the process. Up to 25% off a merchant’s chargeback ratio can be trimmed by using an alert system. In as little as 48 – 72 hours, your credit repair business can be on its way to a new merchant account. 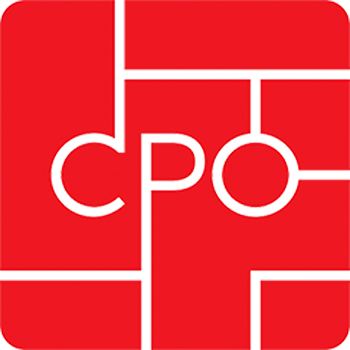 We specialize in finding the right kind of merchant account tailored for your business. If you need high volume or a chargeback/dispute tolerant account, we can find you a perfect fit.